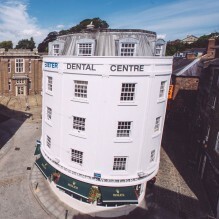 for Exeter Dental Centre. Part of a series of dentist practice videos that allow audiences and new patients to: meet the dentists, find out about treatments and hear patient testimonials. 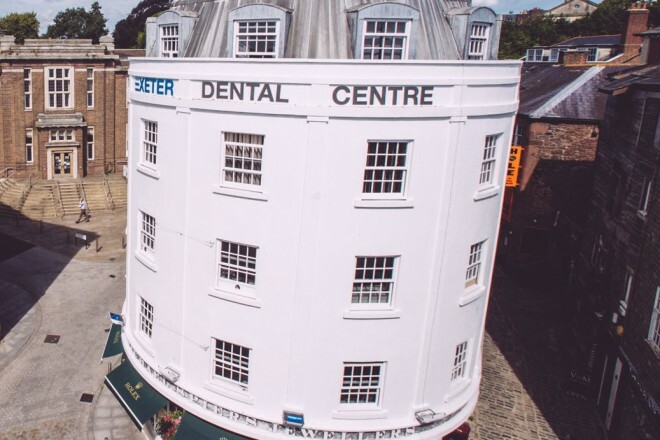 All on the Exeter Dental Centre Website. Made in Association with The Peloton.